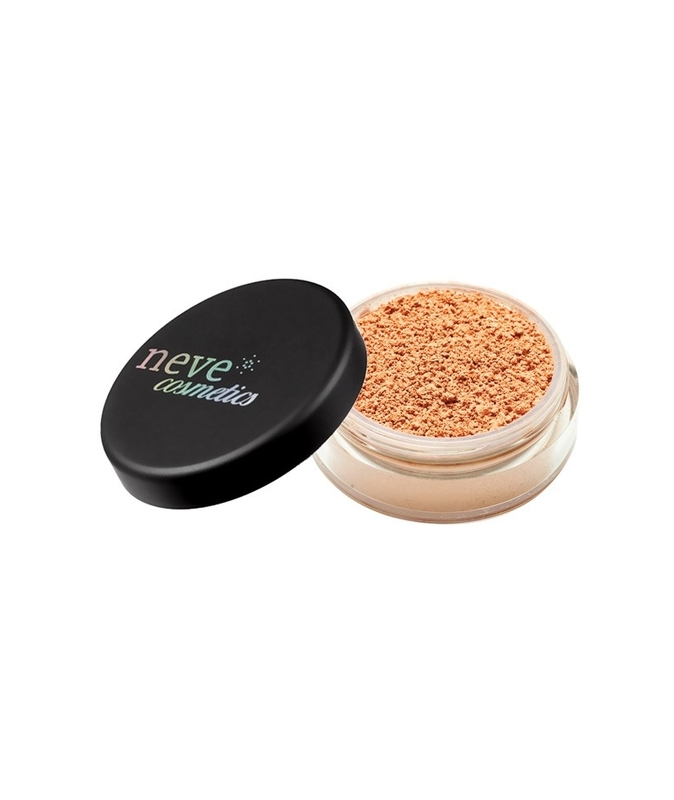 Pale peach concealer to combat dull skin tone on rainy days and under neon lights. 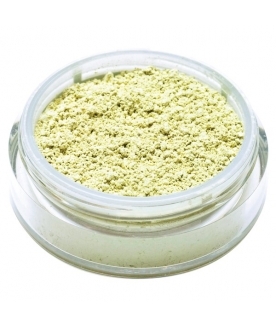 Combats a tired, grey, or unhealthy-looking complexion. 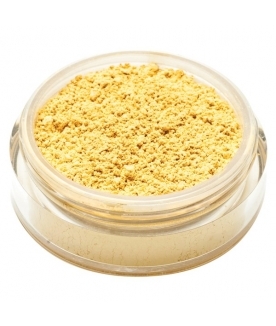 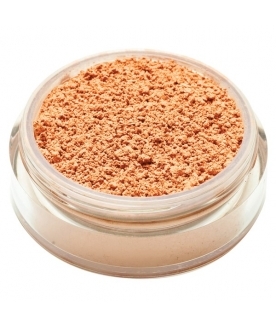 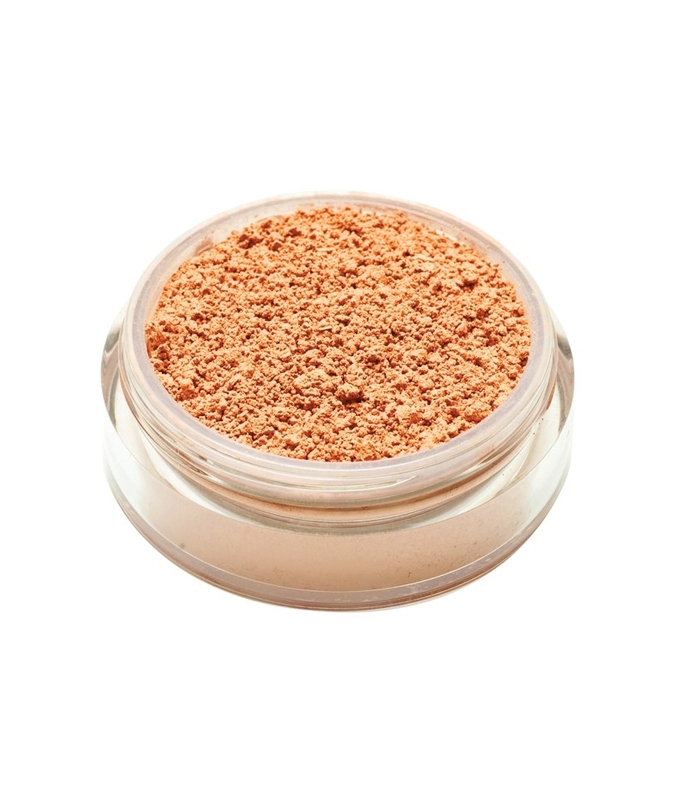 Especially suitable for concealing grey or bluish shadows under the eyes that are typical of golden and Mediterranean skin (for purplish shadows use the yellow corrector). 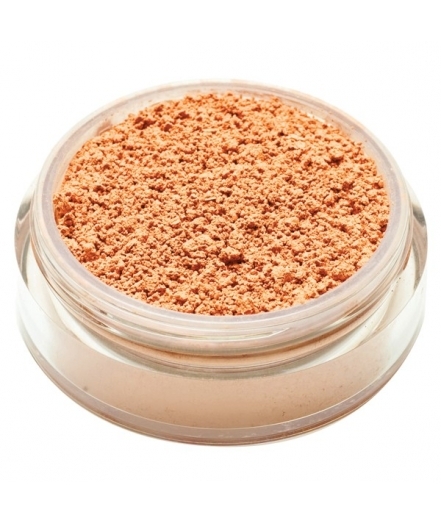 And it's such a pretty colour it would be a shame not to use it as an eyeshadow, blush, or lipstick as well!